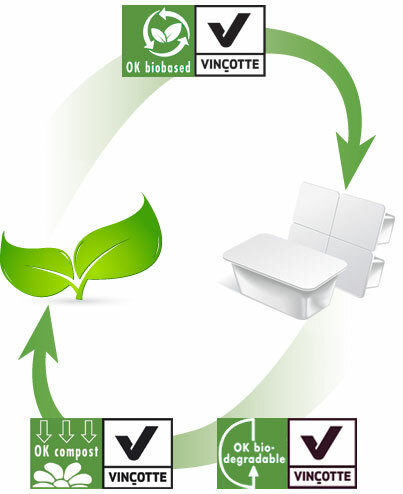 As of 1 December 2017, TÜV AUSTRIA Group is taking over the OK compost label from the independent Belgian testing institute Vinçotte and integrates these activities into TÜV AUSTRIA Belgium. Plans are underway to expand the product certification service, which labels bio-based, biodegradable and compostable products. Waste treatment is a continuously growing problem. Using compostable materials is one way to help solving this major problem. 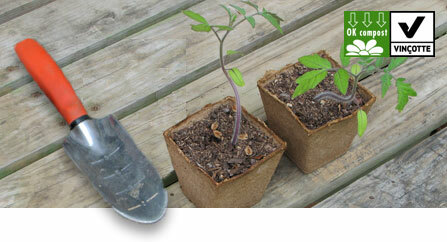 However, there is one big stumbling block: just how do we guarantee that such products can be composted?